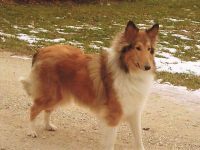 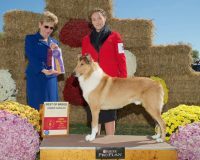 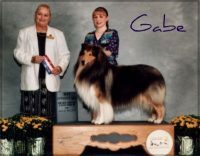 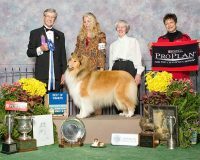 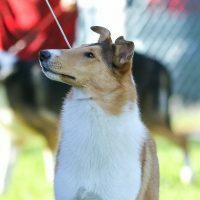 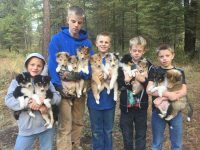 I started showing collies in 2000. 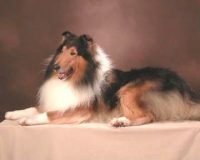 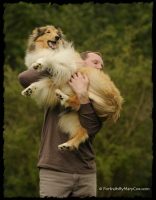 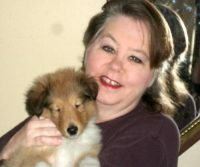 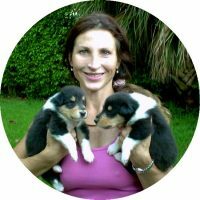 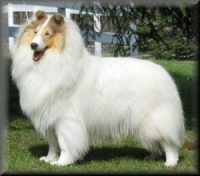 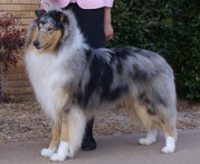 I am a member of the Collie Club of America, Collie Health Foundation, and the Mason-Dixon Collie Club. 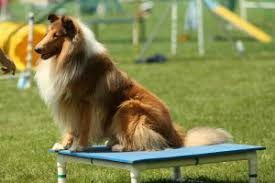 My dogs participate in conformation, herding, and agility. 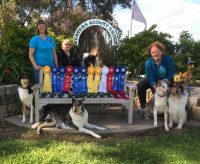 They are also certified therapy dogs and we visit nursing homes.I breed not only for conformation and performance but health and temperament are an important component of my breeding program.